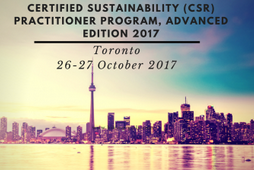 Certified Sustainability Practitioner Training will take place on October 26-27, 2017 in Toronto, Ontario, Canada. 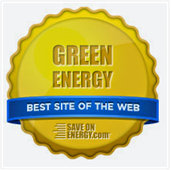 This globally recognized CSR-P Certification will cover best practices and enable participants to create a two-year sustainability plan for integrating sustainability across their organization’s value chain. 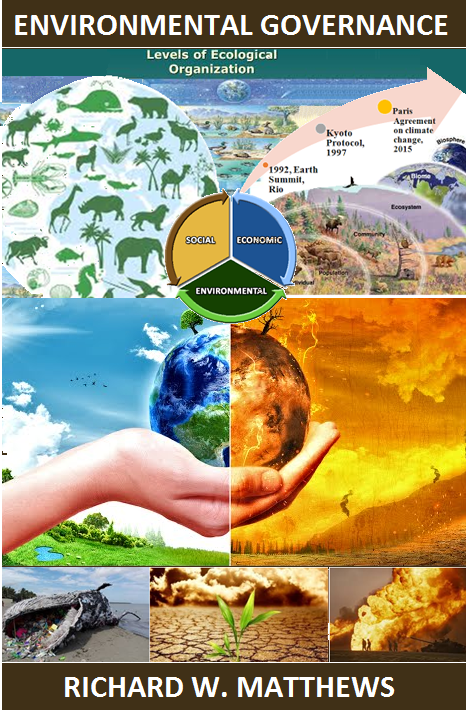 The training is offered by the only global sustainability training firm with CMI global professional certification for corporate sustainability. Participants will have access to CSE business network that includes senior buiness and sustainability leaders from Fortune 500, NASA, Stanford University, Lloyds Banking and global governments.